Hey guys, thought I would share my build on here. 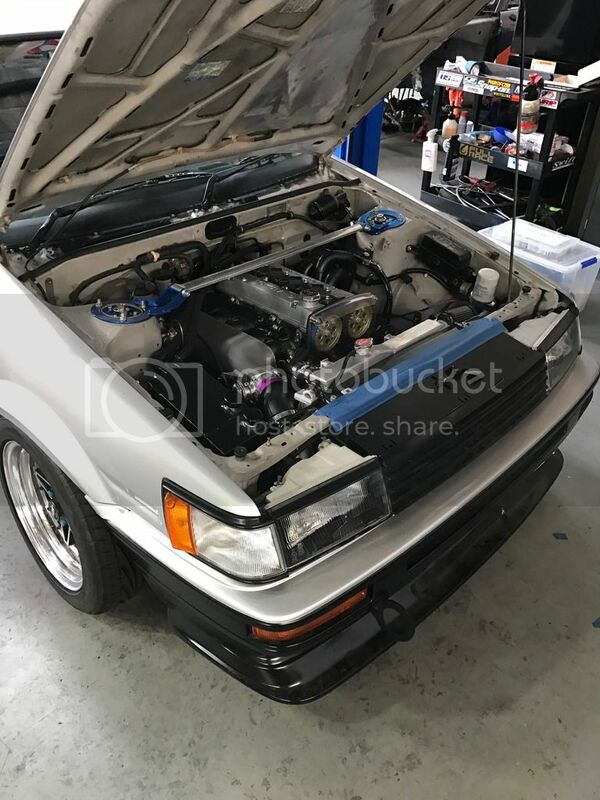 This is my 2nd ae86. I got the car as a dead stock 1983 ADM granny mobile. Only driven to the corner shop for the sunday paper and milk with 34K miles/ 55K kms on the clock. I’ve had the car for about 8 years and it’s been slowly modded over that period. Being a broke uni bum made progress somewhat slow to begin with. It was almost sacrilege to touch such a clean unmolested example but at the same time it was the perfect base to start with. It’s seen me through uni days and now working full time it’s more of a weekender and on the odd day I’ll still drive it to my work. It’s been off the road for the last 12months and received its 4th engine configuration, this time built by Galvsport in Perth. 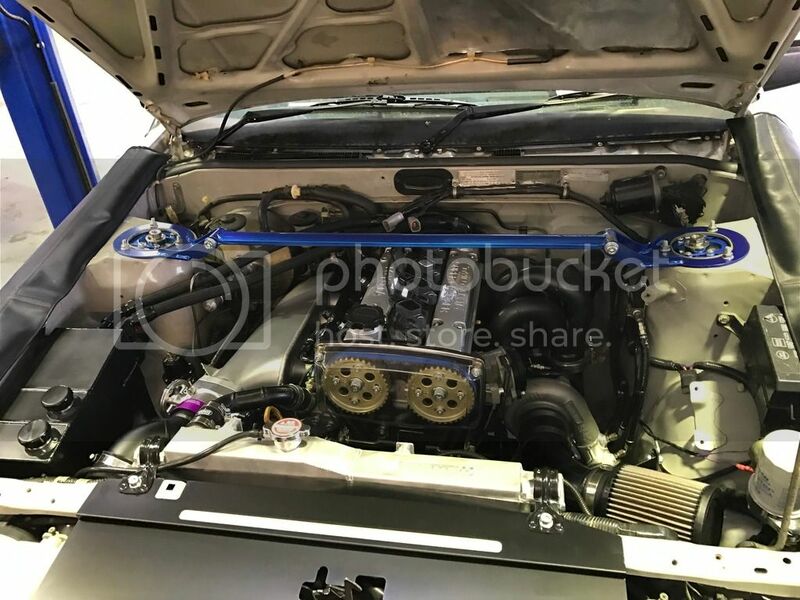 4AGTE 16v bigport - Built 7rib motor with ross pistons, spool rods, GTX2867R, external gate, 3" tbe, Kelford cams, custom manifolds, surge tank, catch can, MRP sump, e85, Yaris COP, + other things I'm forgetting. On the run in tune it made 275hp at 12psi on e85. The car is getting a few small items finished up currently and then it goes back for a proper power tune with more boost. I wanted to lift the overall quality/presentation of the car from what it was 12months ago and also make it more track focused, so upon recommendation I headed to Josh at Galvsport. Their work is probably 90% GTRs, but his attention to detail is fantastic and their fab work is also high quality. I thought I would give them a go and have been very pleased with their work. 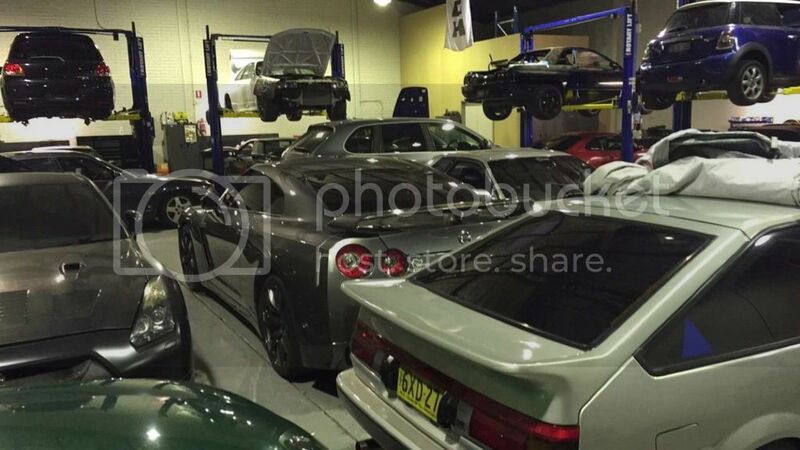 The plans for the car are track grip nights at Barbagallo (our local Perth race track) and also sprint style events. The car will also continue to see a bit of street use, so it’s keeping full interior for now. It has previously been engineered for the prior GT28RS turbo, w55, f-series, big brakes and coil overs – most is still relevant. 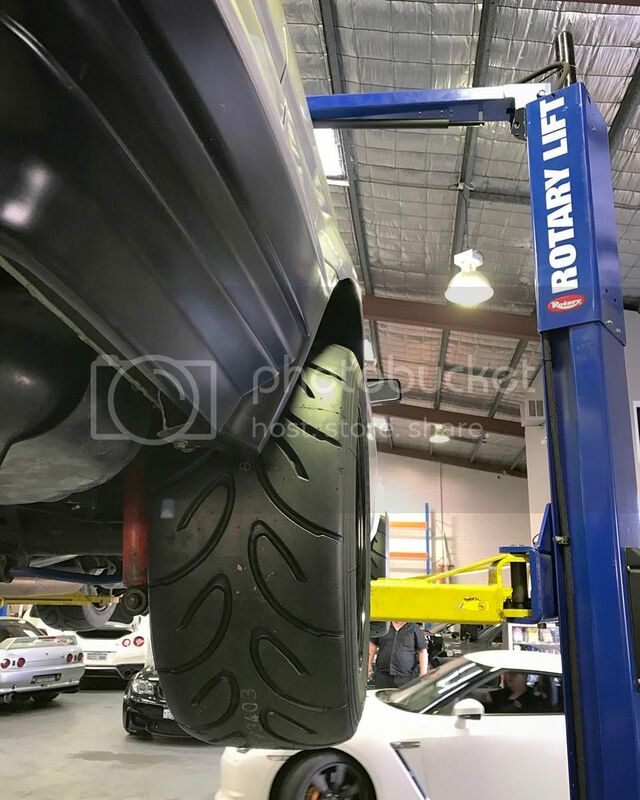 The cops in Aus love to give car enthusiasts a hard time so I needed all the proper paperwork to be left alone, unless I get caught doing something stupid. Will try and get a proper spec list up soon, but here are some pics for now. Very clean looking 86! 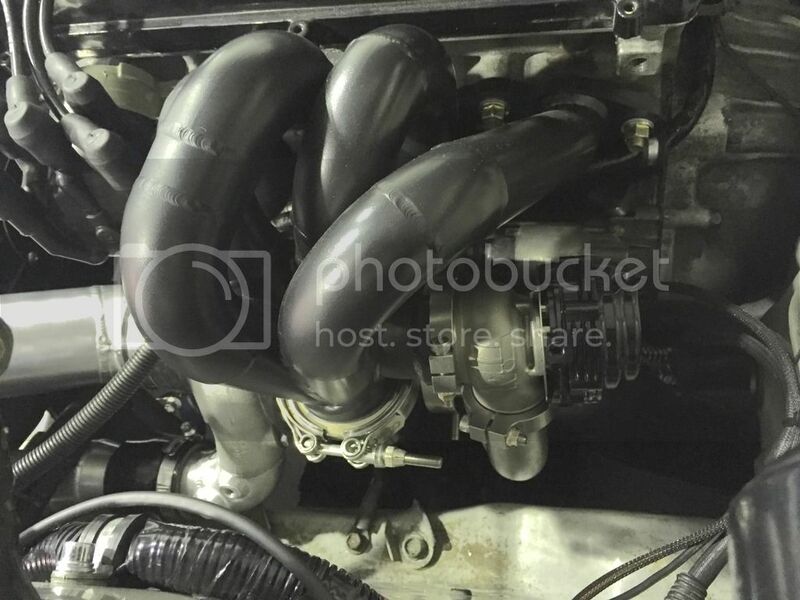 What throttle body is that on there? I like your build alot! 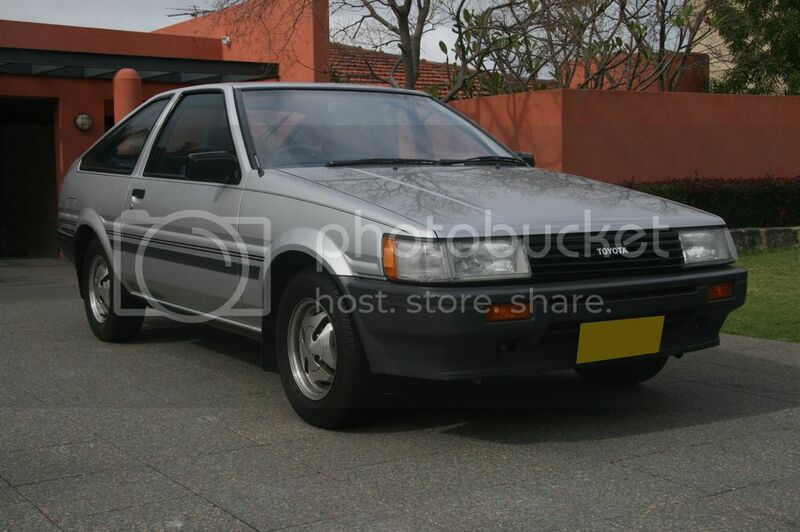 aukword1 wrote: Very clean looking 86! 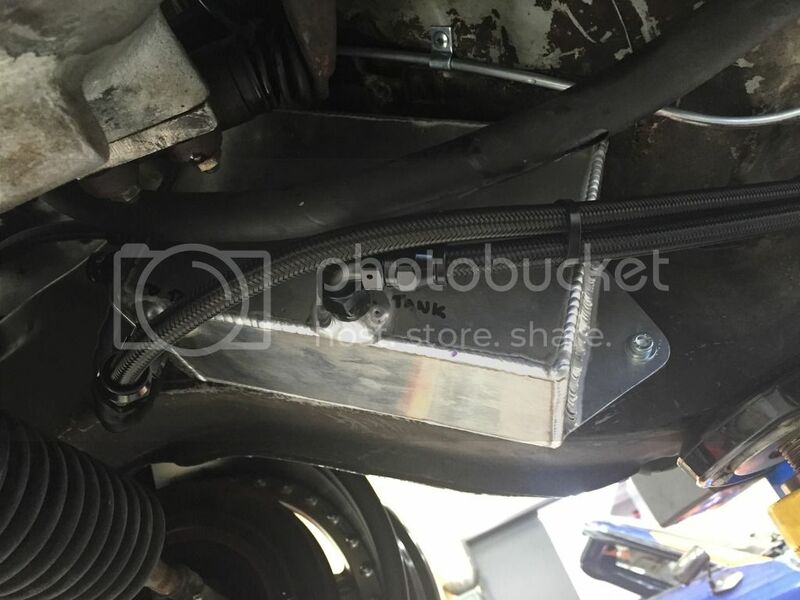 What throttle body is that on there? I like your build alot! It's a 76mm Hypertune billet TB. 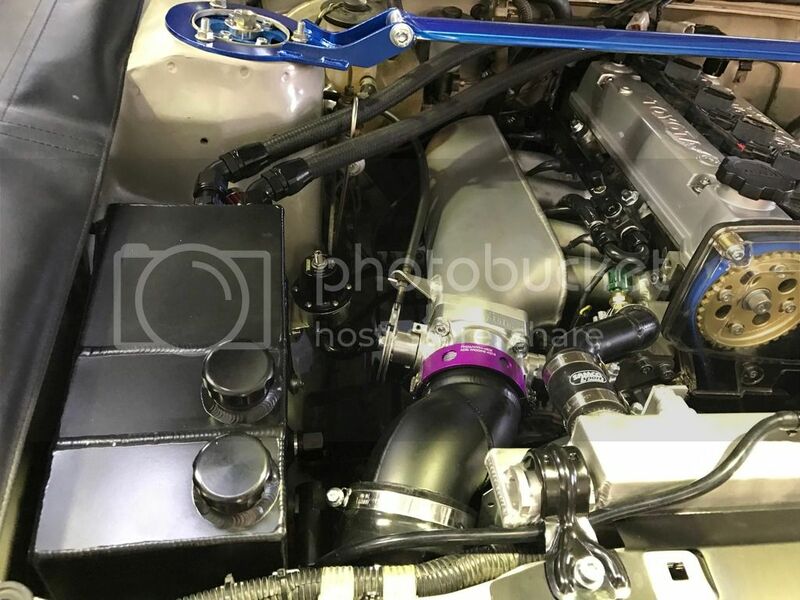 Galvsport sourced it for me from Hypertune in Sydney along with a sr20 intake manifold bare shell. The rest of the manifold - runners, flanges, etc was fabricated in house.